The Gunks Climbers’ Coalition is running an auction on ebay for a guided day for two of either rock climbing at the Gunks or ice climbing in the Catskills. 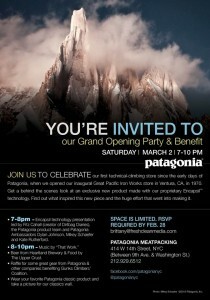 On March 2nd, Patagonia invited us to their private party to celebrate the opening of their technical climbing clothing store in the Meatpacking District of NYC (west side). 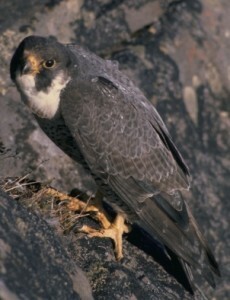 Press Release: On December 30. 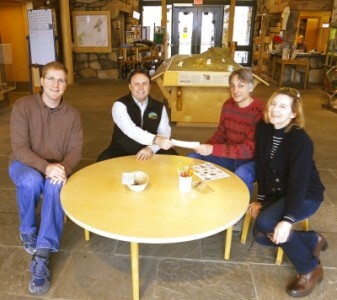 2011, the Gunks Climbers’ Coalition (GCC) donated $7,500 to the Mohonk Preserve in support of planning for and stewardship of the Northern Preserve in Rosendale, which includes Giants Ledges and The Waterworks. 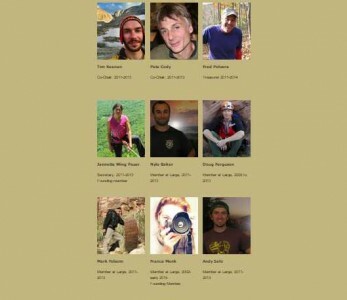 The GCC Board of Directors has elected the new 2011-2013 officers of the Gunks Climbers’ Coalition. 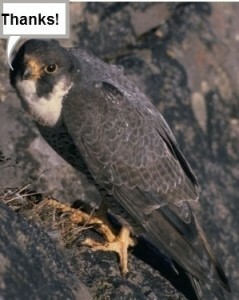 Officers hold office for two years. If you’d like to get more involved with the GCC and can volunteer some of your time, please contact us. 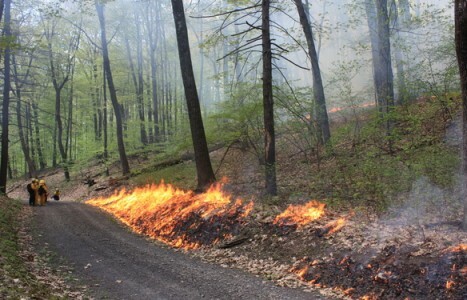 The Shawangunk Ridge Biodiversity Partnership may have opportunities to conduct one or more controlled burns at Mohonk Preserve the week of September 12, 2011. 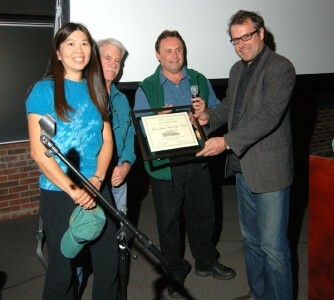 The Gunks Climbers' Coalition was presented with the Mohonk Preserve's Thom Scheuer Memorial Stewardship Award at the New Paltz Climbing Film Festival on Saturday October 11, 2008. Chris Moratz and Jannette Pazer accepted the award on behalf of the organization.